One of the key findings from a recent study, commissioned by the Pottstown Area Health & Wellness Foundation and done by Penn State, was the need to build awareness of nearby parks in order to encourage more physical activity and healthy living in the Foundation’s service area. In response to that finding, the Foundation has partnered with Positively!Pottstown bloggers Sue Repko and Rosemary Keane, who will visit, review and publicize the parks and recreational opportunities in the Pottstown area over the course of six weeks, beginning September 26, 2010. 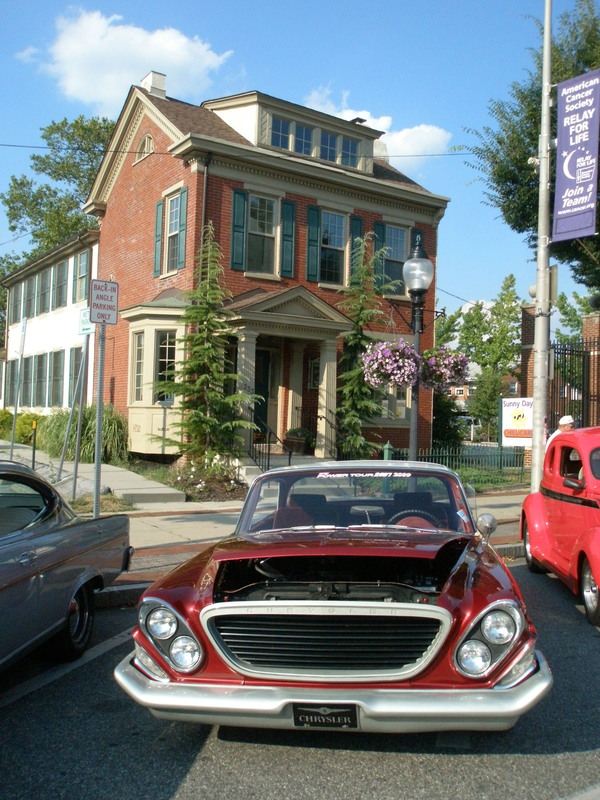 This area of the Positively!Pottstown blog will be the permanent online home of that series. The Foundation is located at 152 High Street, Suite 500, Pottstown, PA 19464. Their phone number is 610-323-2006. Their website can be found at www.pottstownfoundation.org. For interactive health and wellness news and conversation, visit their Mission: Healthy Living website at www.missionhealthyliving.org. Civilization or Mother Nature: You decide. Parks & Parking: Know before you go. Goose Run Park open for hunting; hikers use caution.